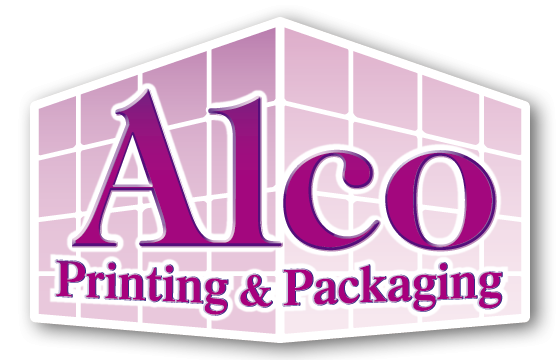 Alco Printing & Packaging is a printer, converter, and wholesaler of packaging materials, shipping supplies, custom labels and tapes, packaging tools and equipment. Alco Printing & Packaging was established in 1962. In October 1988, the company was sold to Bob Parmar. The company has enjoyed double-digit growth every year. The increased sales volume has enabled Alco Printing & Packaging to lower costs and pass the savings to the distributor. Alco Printing & Packaging inventories over 2300 products from quality domestic and international manufacturers, giving the packaging distributors the broadest offering of quality products in the Western United States. Many of our suppliers are certified ISO9001 facilities. Our goal is to give our distributors high quality products, service, and competitive pricing.